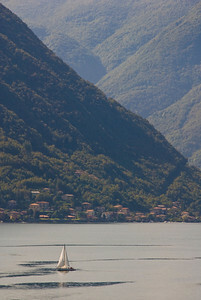 Early morning sunrise view of the mountains from Menaggio along Lake Como. 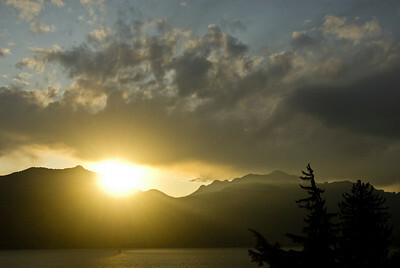 Sunrise view of the mountains from Menaggio along Lake Como. 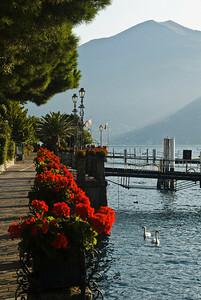 Beautiful morning along the walkway in the main square of Menaggio. 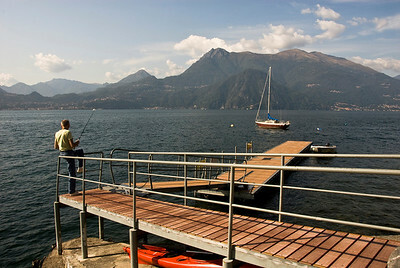 A man catching a fish in the early morning in Menaggio. 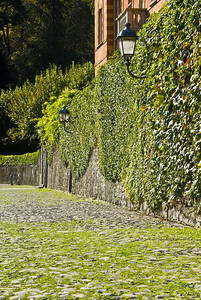 Pathway along the water on the way to the Villa Balbianello in Lenno. 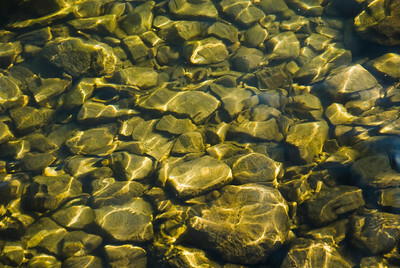 View of the rocks below the water on Lake Como. 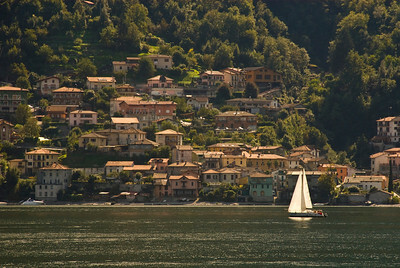 Panoramic view of Lake Como. 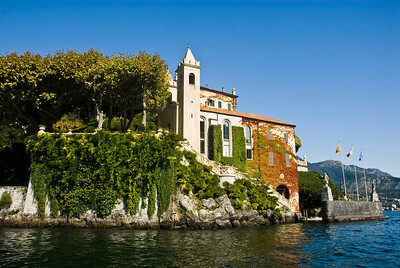 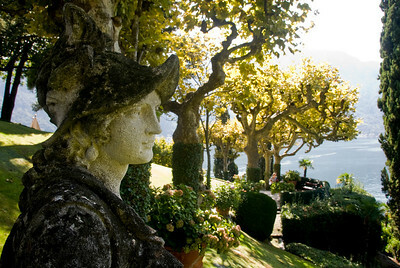 The Villa Balbianello in Lenno. 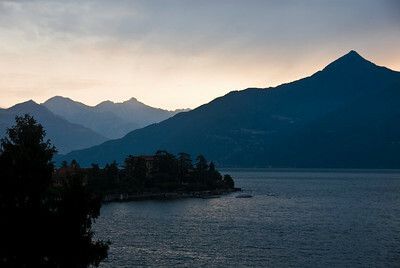 The view across the lake from the Villa Balbianello. 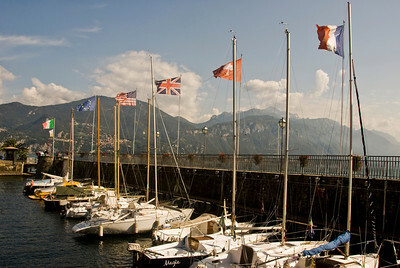 Flags from all nationalities in Menaggio. 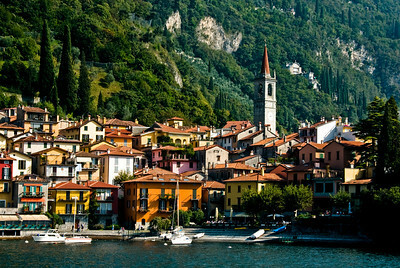 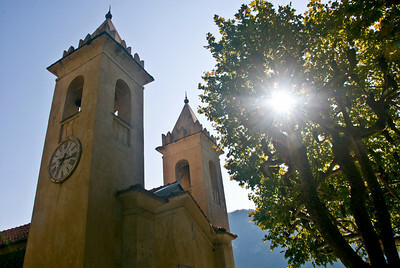 The small quaint town of Varenna. 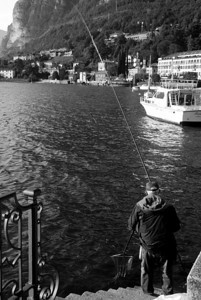 Man fishing in the afternoon in Verenna. 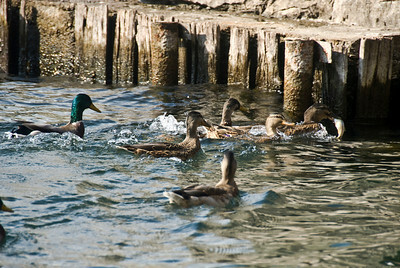 Ducks trying to find their lunch. 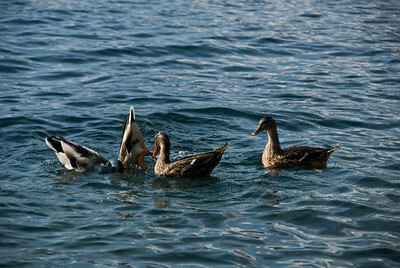 After one duck was able to catch a fish all the others chased after him trying to get a bite. 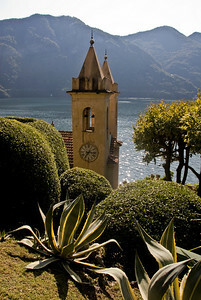 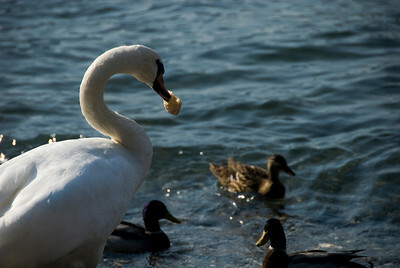 A look across the lake from Varenna.